Do you like a whomp in your bass? Check this beauty. 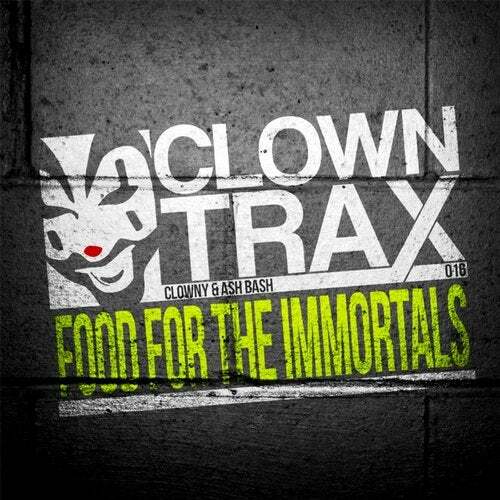 Bouncy sounds and dirty bass comes with Ash bash's 1st outing on ClownTrax!